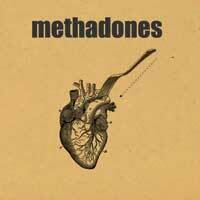 On June 11, 2010, The Methadones announced that they would be breaking up. "It's been 10 years and we've had a lot of fun, but we all agree that it's just time. ", said Danny Vapid. The band will play their final show on November 13th at Reggie's in Chicago for one last hurrah and to celebrate the release of their final album simply called, "The Methadones". 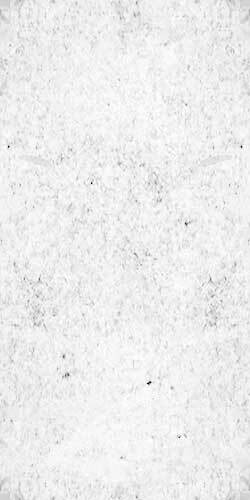 This album will consist of 5 brand new studio tracks along with out of print songs from their split with the Copyrights and 4 songs from two out of print 7"s from last year. Limited to 100 pressings on color vinyl only available through Interpunk.com!